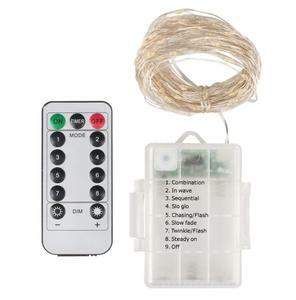 Shenzhen Unicorn Lighting Co., Ltd.
Ningbo Hooye Lighting Technology Co., Ltd. Besides power, aluminum board thickness and aluminum is rather important as well. But for same chip and same brightness version,the brightness will be slight difference. For any necessary or help, please feel free to contact us, you will get reply at the first time. Shenzhen Mo Color Electronics Technology Co., Ltd.
Shenzhen LED Visual Photoelectric Co., Ltd.
Shenzhen Helilai Technology Co., Ltd.
Shenzhen Jindaxiang Technology Co., Ltd.
Shanghai Linso Digital Technology Co., Ltd.
Shanxi High-Tech Huaye Electronic Group Co., Ltd.
S o far ,we have made many project case for our oversea customer. We control all the process of making the led display. Also, we can send technicals to your country to solve problems. Features full color outdoor panel P3.91 led video wall / IP65 6000nits P3.91led display/ P3.91 outdoor led features: 1.High quality LED chip and high anti-static electricity capacity. full color outdoor panel P3.91 led video wall / IP65 6000nits P3.91led display/ P3.91 outdoor led details Capacity: New design with exclusive cabinet, designed for P3.91. The company sells according to market demand, has formed a complete customer oriented production system, which is one of the fastest development high-tech enterprise. We can offer you the best competitive price at the market with the same even better quality. We can offer you the best competitive price at the market with the same even better quality . We are looking forward to forming successful business relationships with new clients around the world in the near future. Alibaba.com offers 542,017 outdoor led products. About 15% of these are led displays, 9% are led flood lights, and 7% are led street lights. 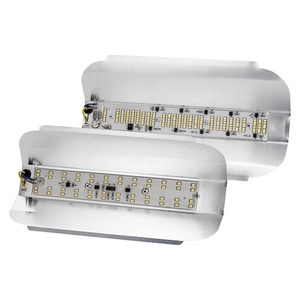 A wide variety of outdoor led options are available to you, such as ip68, ip65, and ip66. You can also choose from aluminum, aluminum alloy, and plastic. As well as from free samples, paid samples. 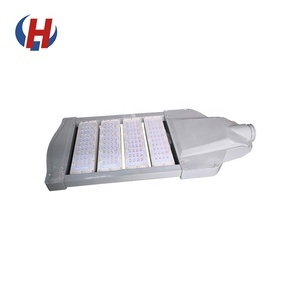 There are 541,595 outdoor led suppliers, mainly located in Asia. The top supplying countries are China (Mainland), Hong Kong, and Bulgaria, which supply 99%, 1%, and 1% of outdoor led respectively. Outdoor led products are most popular in North America, Western Europe, and South America. You can ensure product safety by selecting from certified suppliers, including 112,143 with ISO9001, 80,107 with Other, and 22,060 with ISO14001 certification.